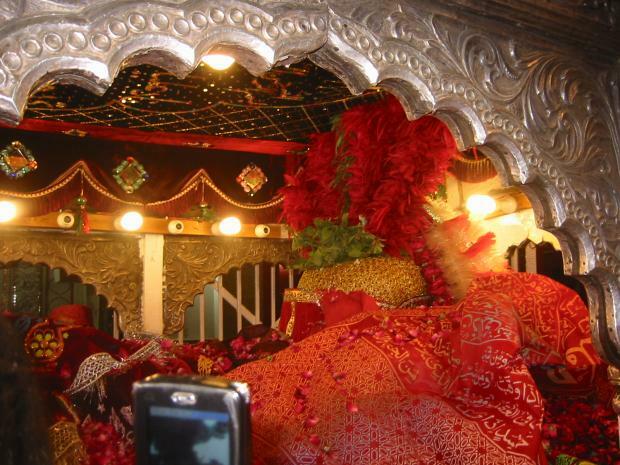 No Words For The Mesmerizing, Amazing, Huge Shirne Of Hazrat Lal Shahbaz Qalandar. Soothing Fresh Calm Air Filled Of Love. 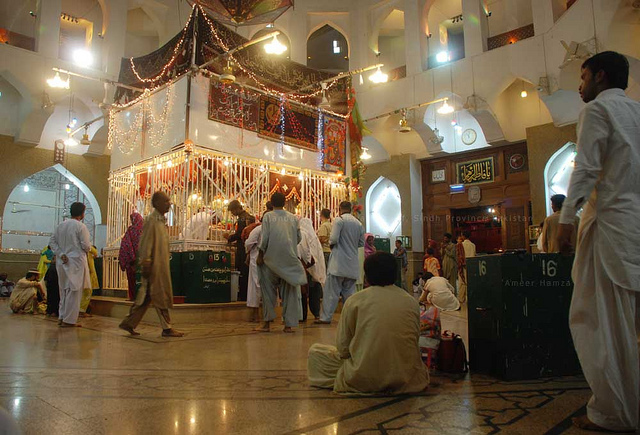 Saints such as Shahbaz Qalandar preached love and tolerance. They had a transforming influence over the lives of the people they touched, which is why his shrine still attracts thousands of devotees each year. When you enter the shrine from the main bazaar, you are immediately taken to another world. There are malangs with long hair and beards, beautiful gypsies from the desert, bemused foreigners in jeans and locals wearing ajrak. The rich and the poor, the young and the old rub shoulders at the shrine. Coming here, one realises that Islam was spread in this part of the world by enlightened saints such as Shahbaz Qalandar, who preached love and tolerance. 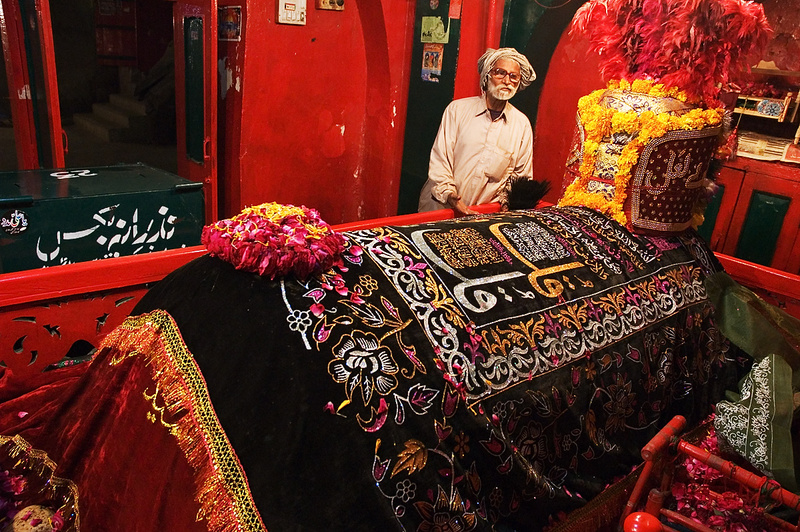 They had a transforming influence over the lives of the people they came into contact with — that explains why Shahbaz Qalandar's shrine still attracts hundreds of thousands of devotees each year, almost 800 years after his death. Hindus still flock to his shrine to offer their prayers. They believe he is the incarnation of one of their gods. In fact, his shrine is visited not only by Muslims and Hindus but also Christians, Sikhs and even Parsis! 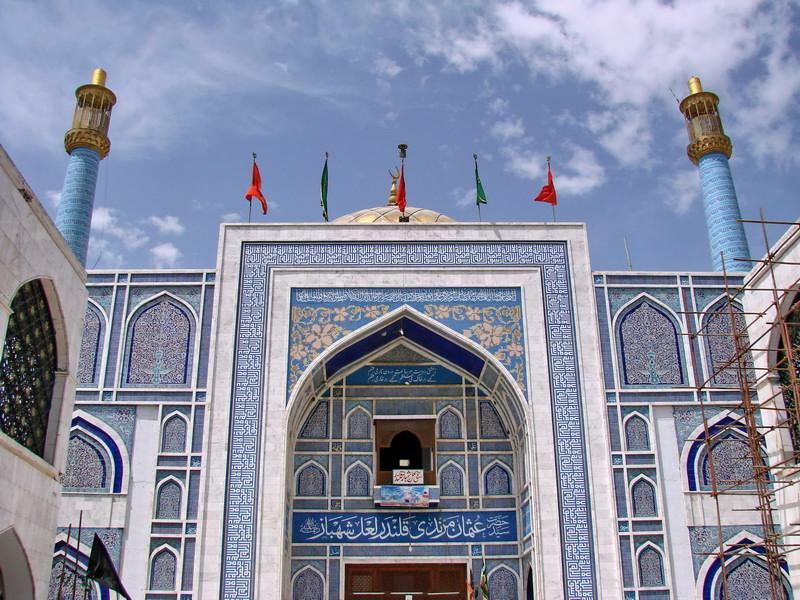 The shrine around his tomb, built in 1356 has a dazzling look with its Sindhi Kaashi tiles, mirror work and two gold-plated doors - one donated by the late Shah of Iran, the other by the late Prime Minister Zulfikar Ali Bhutto. On one side of the marble floor is a row of about 12 inch high folding wooden stands on which are set copies of Qur’an for devotees to read. On the other side, beside a bundle of burning agarbattis (joss sticks/incense), are rows of diyas (small oil lamps) lighted by Hindu devotees. 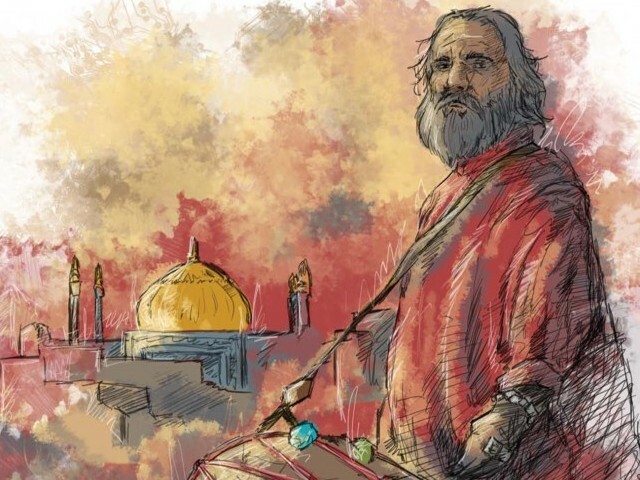 The Hindus regarded him as the incarnation of Bhartihari who is believed to have worshipped Shiva at the venue where Hazrat Shahbaz's shrine is situated. 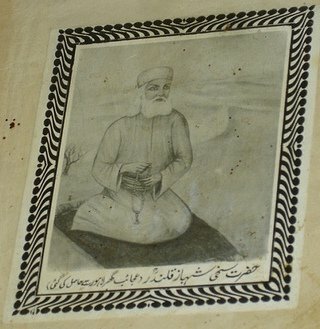 Shahbaz Qalandar was born in Marwand to a dervish, Syed Ibrahim Kabiruddin whose ancestors migrated from Iraq and settled down in Mashhad, a center of learning and civilization, before migrating again to Marwand.He was a Sufi saint, philosopher, poet and Qalandar, born in 1143 in Marwand near Tabraiz, Iran. His dedication to the knowledge of various religious disciplines enabled him to eventually become a profound scholar. During his lifetime, he witnessed the Ghznavid and Ghurids rules in South Asia. He became fluent in many languages including Persian, Turkish, Arabic, Sindhi and Sanskrit. 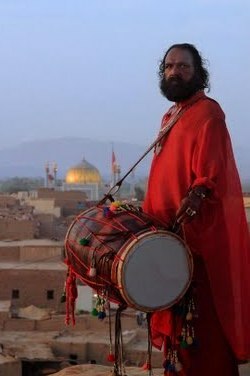 His mysticism attracted people from all religions. 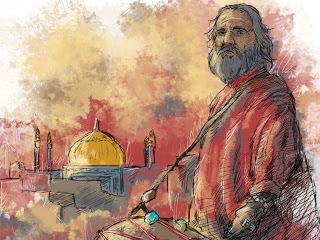 He was titled Lal (red) for his usual red attire, Shahbaz due to his noble and divine spirit, and ‘Qalandar’ for his sufism and saintly attitude. Hindus regarded him as the incarnation of Bhrithari.He is also known affectionately as Jhulelal. Hazrat Shahbaz Qalandar 's real name is thought to be Muhammad Usman - however others claim it was either Shamsuddin Abdullah, Syed Shah Hussain or Syed Usman Shah Marwandi. 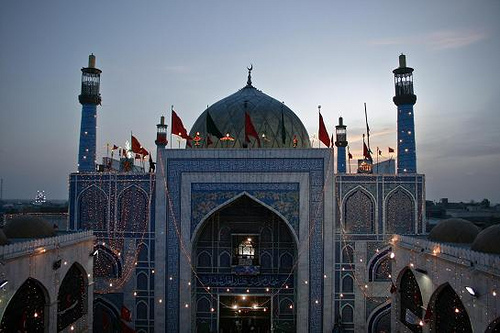 Even as a young boy, Hazrat Shahbaz Qalandar showed strong religious characteristics. 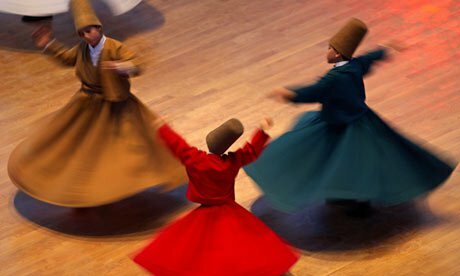 He memorized the entire Holy Qur’an at the young age of seven, and at twenty he embraced the Qalandar order of Sufism. After completing his education, Hazrat Shahbaz left for Baghdad where he met Baba Ibrahim Karbalai and became his disciple (Mureed). 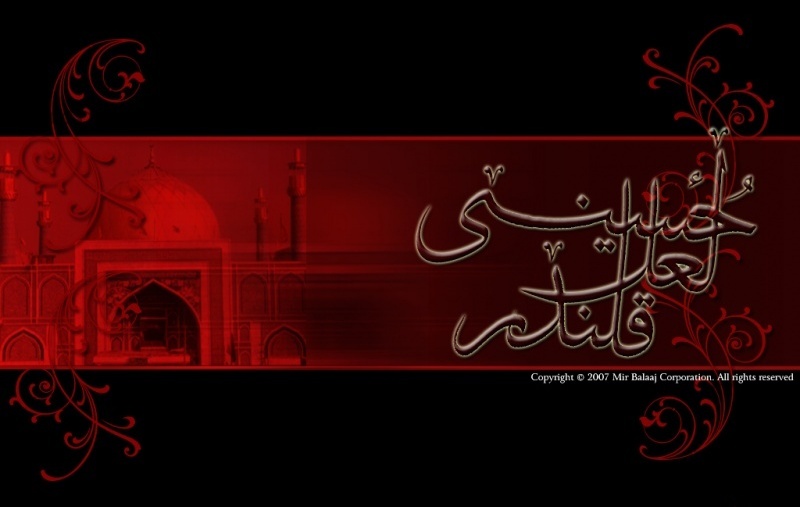 Baba Ibrahim was the spiritual follower of Jamal Mujarrad (Mujarrad - the celibate). 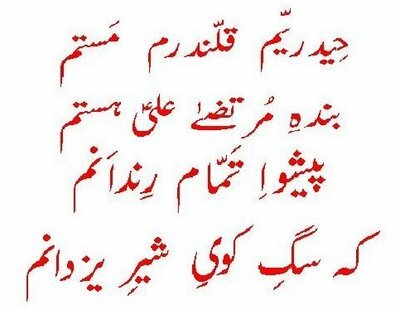 He met Sharf ud Din Boo Ali Qalandar who advised him to travel to Sindh and stay there. 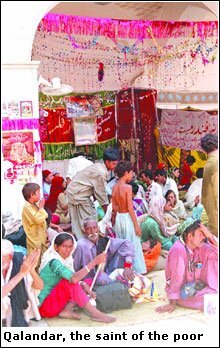 Sehwan, in those days was considered a strategic point from where areas around upper and lower Indus could be easily accessed. 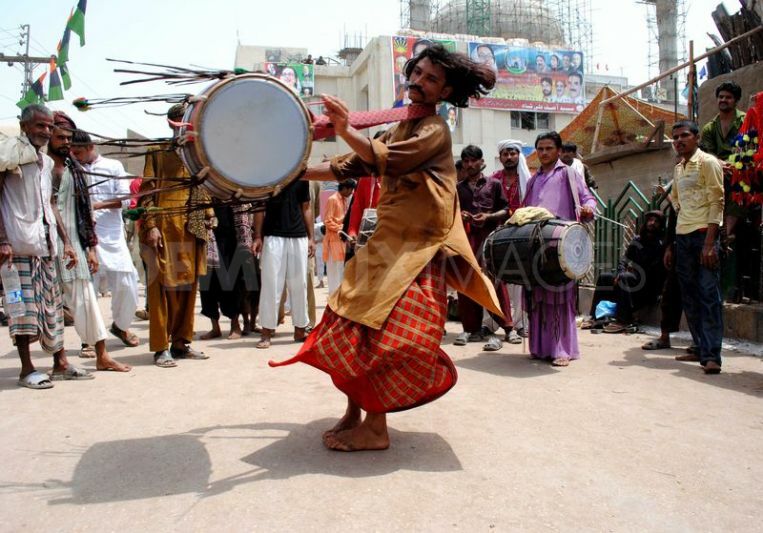 Besides, it always remained a significant city in the history of Sindh. As advised by Hazrat Boo Ali Qalandar, Lal Shahbaz decided to settle in Sehwan and lived there for six years till his death. This legend spread far and wide by the time of his death in 1274, after living a good span for 97 years. 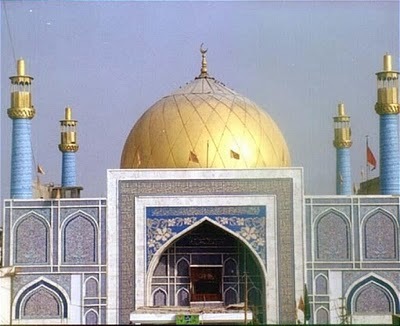 The golden domed shrine of Shahbaz Qalandar with its blue tile work is reminiscent of the shrines of the Prophet's family in Iraq and Iran. The shrine seems to have a palpable energy emitting from its centre, where the saint is buried. Marble steps take you into a large circular room which has the coffin placed inside a metal cage. The cage is opened on special days and visitors are allowed inside to pray right next to the grave. Outside is a large marble courtyard where the dhammal takes place each evening. The people dance facing the shrine to the beat of the drums and some go into ecstasy. They say that those suffering from any disease or ailment are cured by dancing. Women also participate in the dhammal. 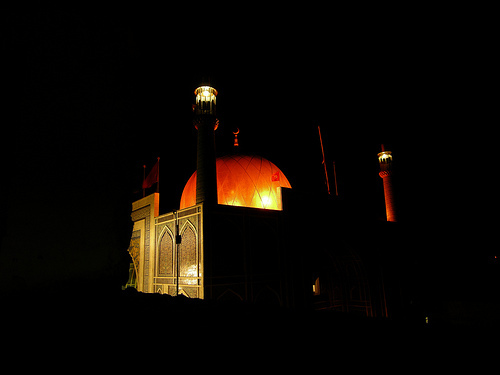 This is indeed a special place where tolerance and love permeate the heady atmosphere of the shrine. 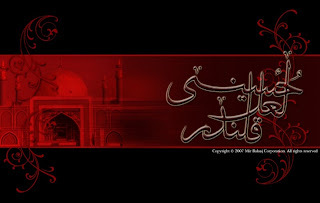 In most of his teachings, which is clear from his poetry, he emphasized on following Imam Ali (A.S.) and mourning for Imam-e-Hussain (A.S.).